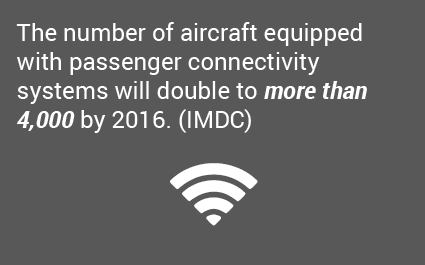 Aircraft connectivity is one of the biggest technological revolutions currently happening within the commercial aviation technology sector. 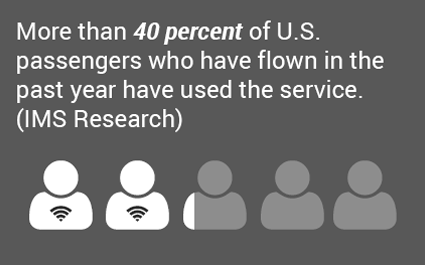 Providing enough bandwidth per aircraft for the consumption of data on today’s aircraft is an intensive process. 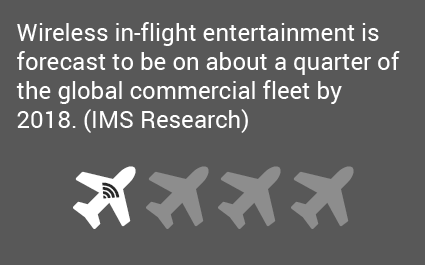 This is especially true for airlines flying in regions such as Asia Pacific, where even some of the world’s top ranked carriers, such as Qantas Airlines, are excited about the possibilities of adding satellite Wi-Fi to their flights and enabling the connected aircraft experience. Throughout its fleet, Qantas has introduced upgrades to its cockpit avionics, but still does not feature any broadband connectivity for passenger or pilot usage. 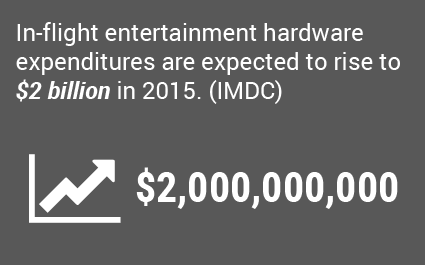 Learn more about High-speed satellite communications hardware. A Qantas A380 super jumbo jet can carry close to 500 passengers. 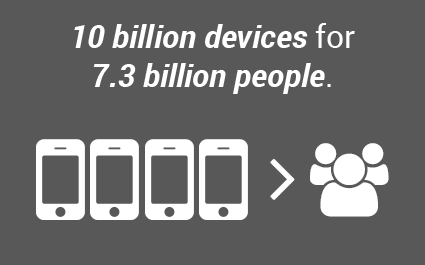 If just half of them are connecting to the Internet and half of that population is looking to stream videos, download files, perform credit card transactions, etc., then the Wi-Fi connection being distributed to them, whether from an air-to-ground or satellite-based solution, must be shared across all of their devices. 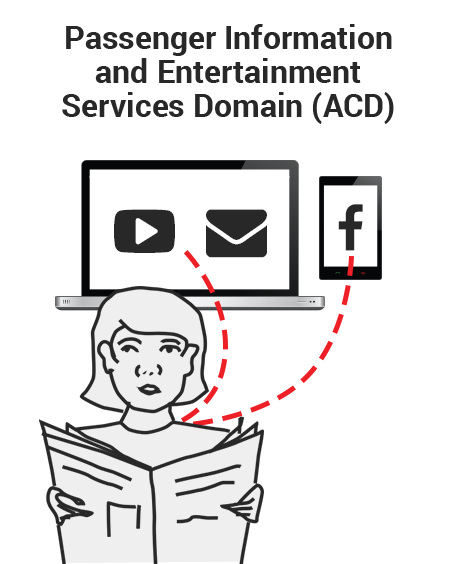 These are considerations Qantas and other airlines have to evaluate when they eventually do add connectivity to their aircraft. 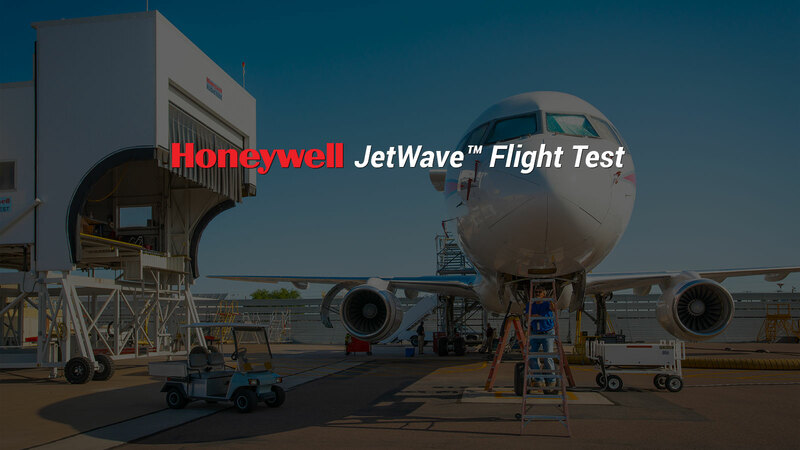 During a June 2015 flight test onboard a reconfigured Boeing 757 flying laboratory, Inmarsat and its GX Aviation partners demonstrated a successful connection between Honeywell’s JetWave onboard terminal and Inmarsat’s first Global Xpress satellite, I-5 F1, which powers GX Aviation services for Europe, the Middle East, Africa, and Asia. 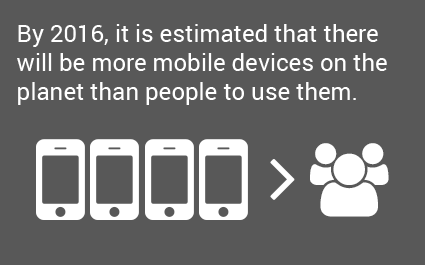 The biggest technological differentiation that Global Xpress brings to the type of e-enabled aircraft structure that Qantas and other airlines are seeking is the amount of bandwidth it carries. 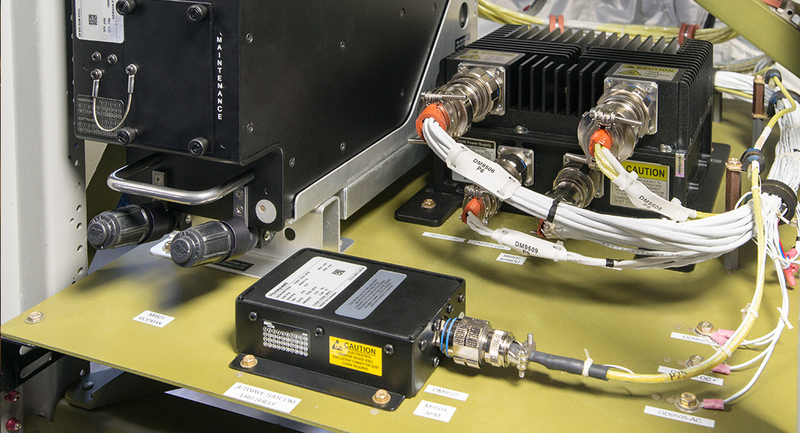 A view of the modem manager (left), satcom configuration module (bottom), and antenna controller (right). 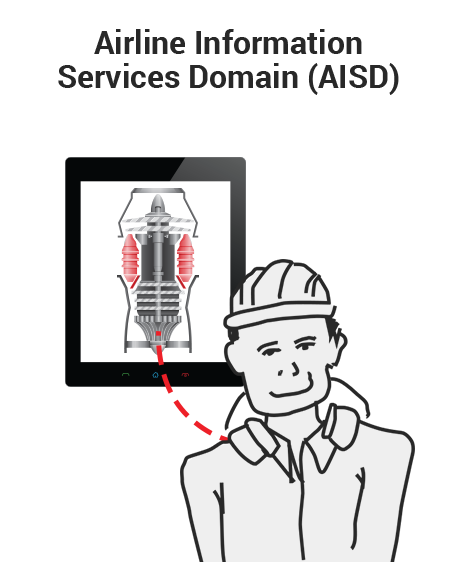 The second big leap in connectivity being introduced on the new Ka-band system is that it is specifically designed for mobile applications. Previous Ku-band networks essentially used borrowed satellite links designed to deliver broadband to a fixed point on the ground, rather than a moving target. 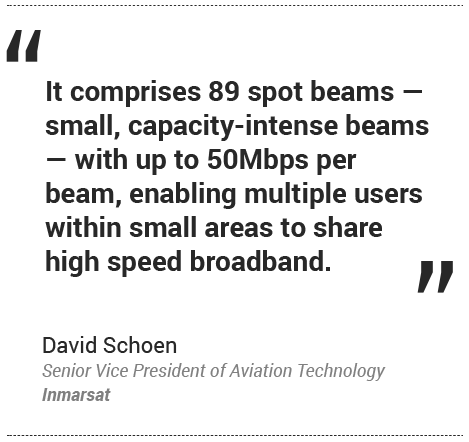 “It comprises 89 spot beams — small, capacity-intense beams — with up to 50Mbps per beam, enabling multiple users within small areas to share high speed broadband,”,said David Schoen, senior vice president of aviation technology at Inmarsat, referring to the bandwidth size GX Aviation is looking to bring to the global aerospace ecosystem. Schoen describes GX Aviation as a replacement for traditional Ku band, where limited available network capacity is spread over a large geographical area, such as the North Atlantic Tracks, where thousands of aircraft crisscross the Atlantic Ocean in mixed equipage streams, all producing seemingly inexhaustible amounts of data. The U.S. Government Accountability Office (GAO) recently published a report highlighting the cyber-security challenges that mission-critical cockpit avionics now face due to the increased use of modern communications technologies and Internet Protocol (IP) connectivity on modern airframes. 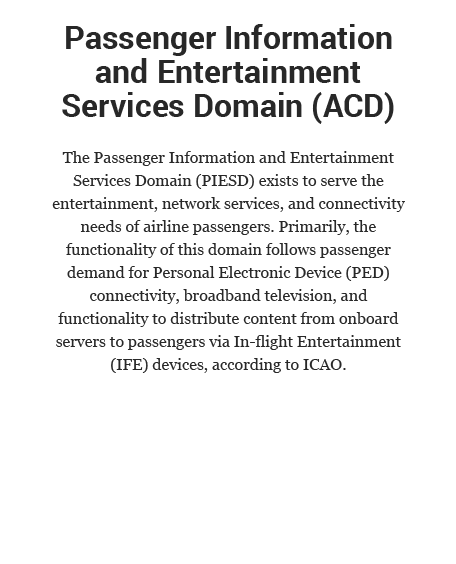 According to the International Civil Aviation Organization (ICAO), today’s connected aircraft is separated into three different domains: the Aircraft Control Domain (ACD), the Airline Information Services Domain (AISD), and the Passenger Information and Entertainment Services Domain (PIESD). 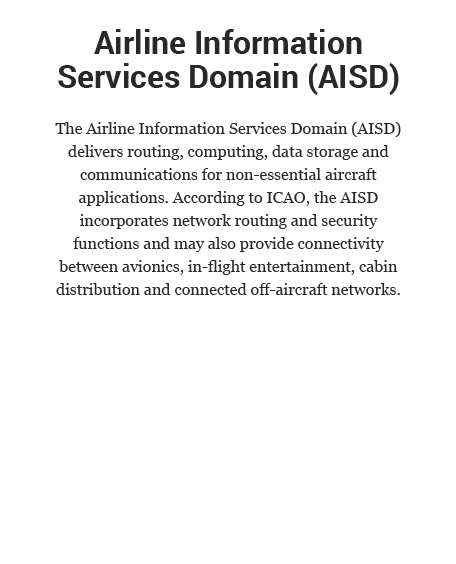 Under this structure, cyber security has become a serious issue because the aircraft's broadband radio must serve all three domains. While recent reports have lodged assumption about the hacking risks facing the connected cockpit, the aviation industry already has many different cyber security protocols to prevent any cabin or ground-based intruder from taking control of aircraft navigational computers. 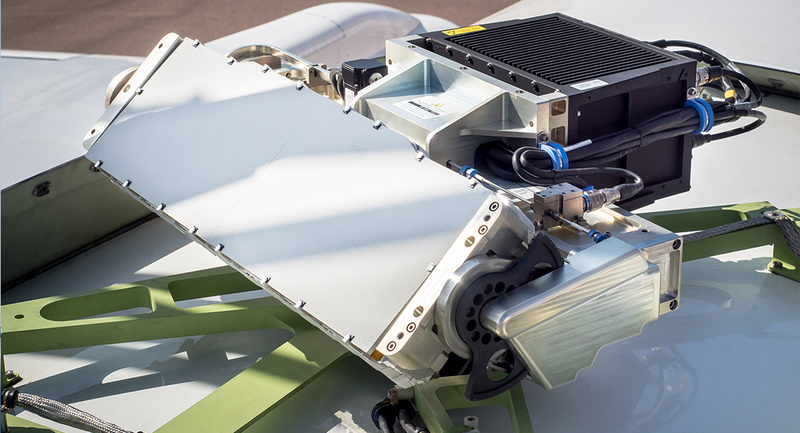 More than 90 percent of trans-oceanic flights currently use a secure L-band service called Classic Aero reserved for non-essential aircraft communications and passenger broadband. 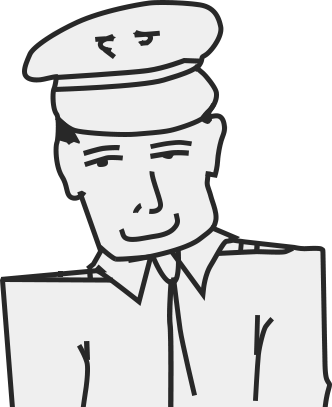 In the near future, the launch of Swiftbroadband Safety will introduce a dedicated secure Internet Protocol pipe to the cockpit. 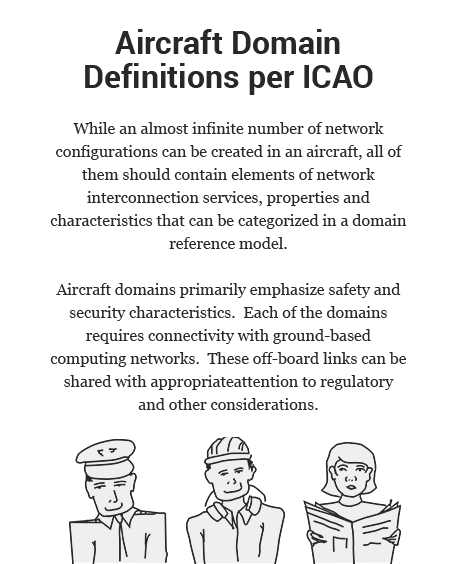 The Radio Technical Commission for Aeronautics (RTCA) Special Committee 216 released three new standards in 2014 alone to provide a foundation for establishing secure internal area networks segmented into different domains. These include DO-326A, a revision to the Airworthiness Security Process Certification, which was actually one of three documents introduced by SC 216 specifically to present new security engineering techniques specifically designed to provide process assurance guidance and requirements for aircraft design regarding systems information security. Similarly, DO-355 provides guidance for assuring continued safety of aircraft in service regarding systems information security and DO-356 provides analysis and assessment methods for executing the process assurance specified in DO-326A. Airlines such as Scandanavian Airlines (SAS), which currently only have cabin-based Wi-Fi, are considering the use of broadband in the cockpit to enhance flight operational efficiency and also have plans to implement Wi-Fi and satellite communication systems and channels in a way that prevents any unwarranted access to safety critical systems. 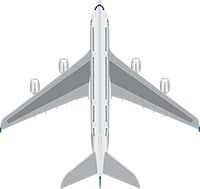 Airframe manufacturers, such as Boeing and Airbus, have also indicated that safety is paramount as they continue to explore ways to modify the basic architecture of their airframes as they continue to explore ways that they can modernize the architecture of their airframes to support line fit and aftermarket connectivity installation and integration. 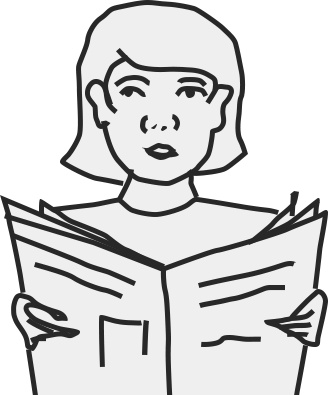 Francy, also serves as the executive director of the recently formed A-ISAC, a forum where aviation stakeholders share relevant information regarding ongoing threats and vulnerabilities within a private setting. 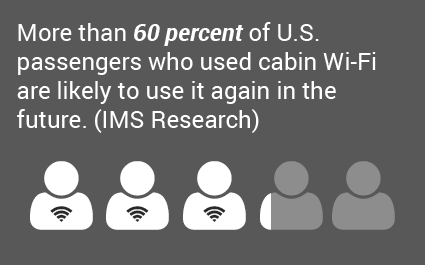 When considering investment in connectivity, airlines are increasingly looking at how they can use what was once reserved for passenger use for flight operational tasks. 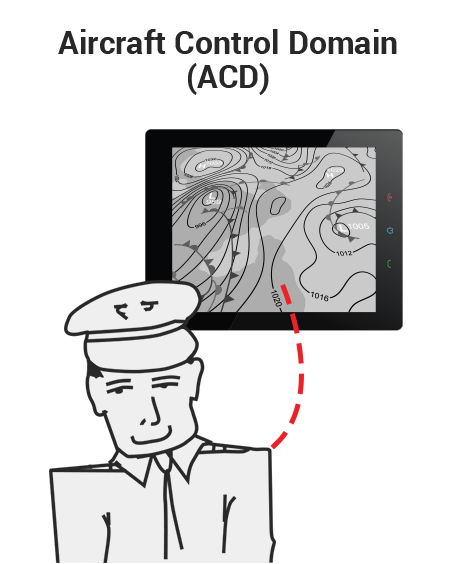 The usage of connectivity for flight operations includes providing flight crews with updates on weather conditions within their desired flight path, Notices to Airmen (NOTAMs), Meteorological Terminal Air Reports (METARS), airport conditions, and more. 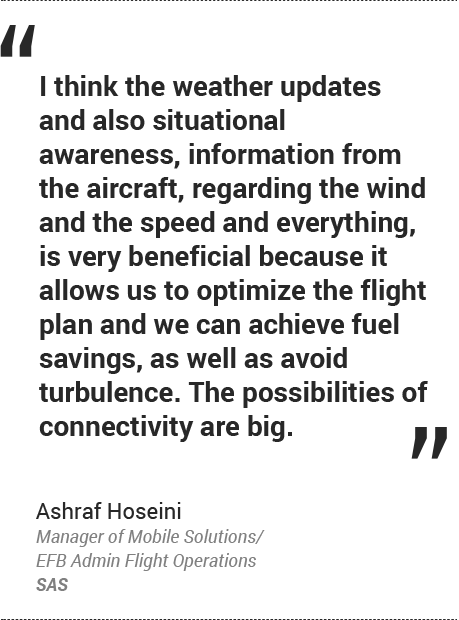 One of the biggest and most common uses of connectivity that carriers can foresee benefits from is to provide real-time weather updates about climates within their flight paths. “I think the weather updates and also situational awareness, information from the aircraft, regarding the wind and the speed and everything, is very beneficial because it allows us to optimize the flight plan and we can achieve fuel savings, as well as avoid turbulence. The possibilities of connectivity are big,” said Hoseini. 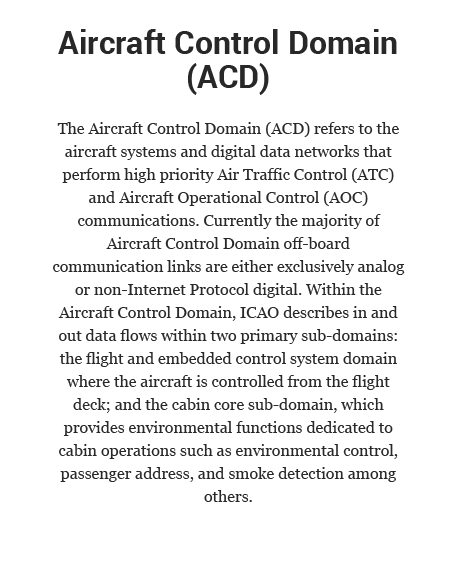 While the best practice for flight operational use of connectivity is to keep the cockpit separate from the passenger broadband pipe, the introduction of a more robust broadband network can still be used by airlines operationally for exchanging non-essential or non-safety critical data with the ground. 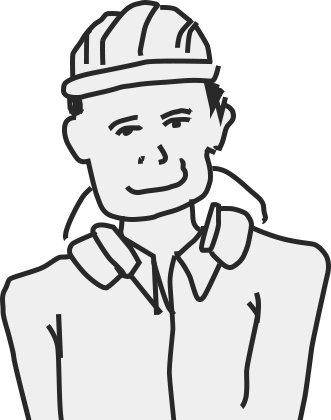 “Non-safety data, like maintenance data or maybe sending weather data down that you want to send over a faster pipe, you can send it over the pipe in the back on the cabin side so you could use GX for that,” said Jacobs. 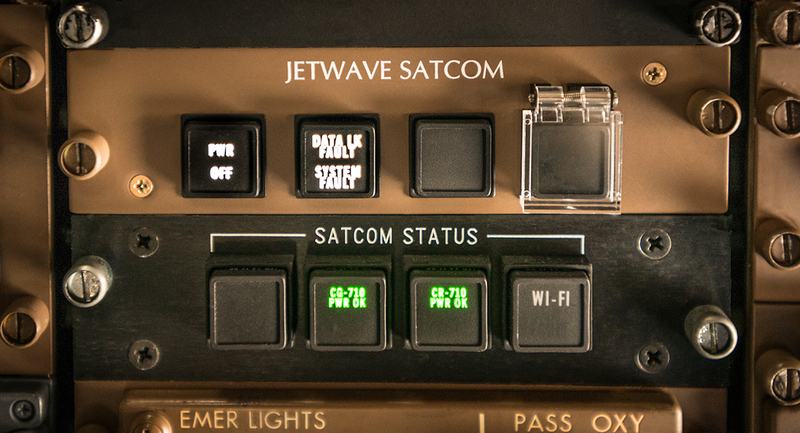 Some airlines are also looking for more from airframe manufacturers to enhance their existing use of cockpit-based connectivity, which for most is still achieved through the use of the Aircraft Communications Addressing and Reporting System (ACARS). 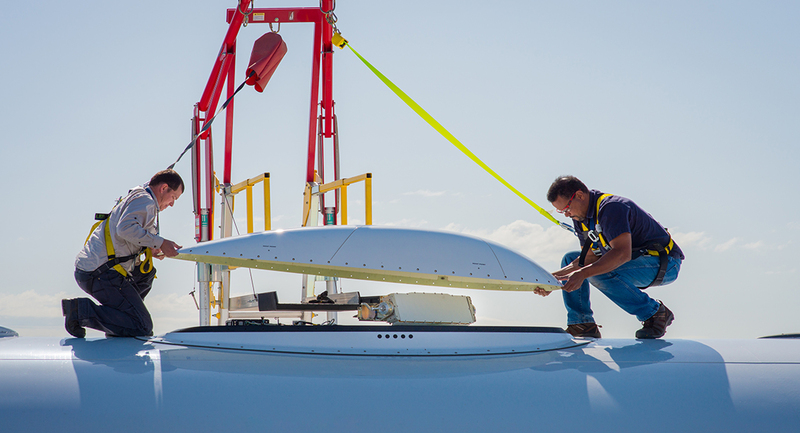 Moving forward, more airlines are increasingly considering satellite-based connectivity solutions to enhance both flight-operational efficiency and provide an airborne Ethernet experience that rivals what they’re used to on the ground. Qantas Airlines, for example, currently uses satellite communications and datalink to remain connected to its Australian operations center no matter where its aircraft might be flying. Adding a single broadband network designed to prevent long periods of lost connection when the aircraft moves across beams could further increase the Pacific carrier’s ability to exchange information and data with its operations center. 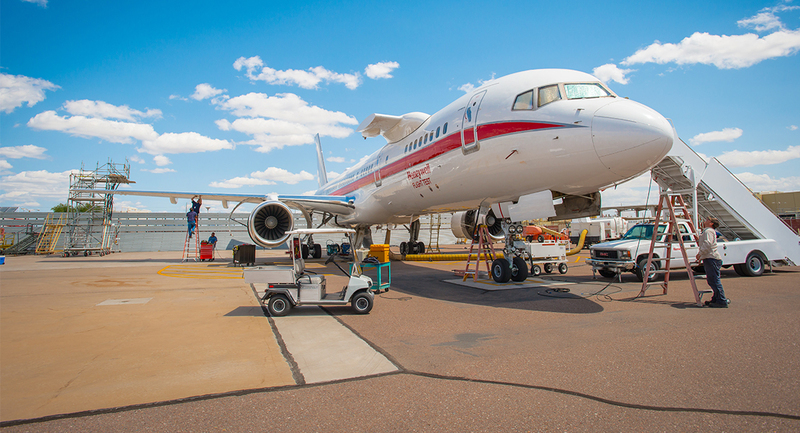 installation on the flight test aircraft.